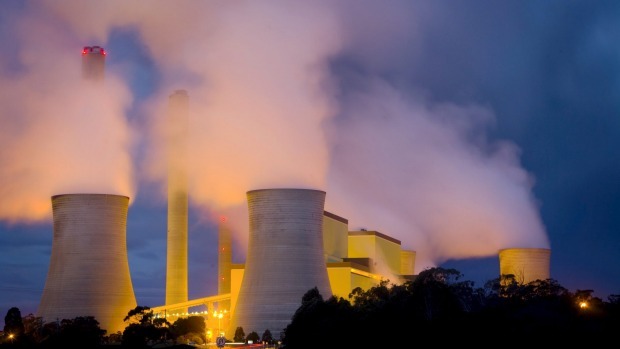 The country’s worst performance, though, came in the climate and energy category, where Australia was ranked 150th for its trend in carbon emissions for electricity generation …Yale said that, among wealthy nations, only Saudi Arabia had a lower ranking than Australia for the decade to 2012…Australia’s greenhouse gases from its power sector jumped by 3.8 million tonnes in 2015 alone, and were 5.1 per cent higher than in June 2014 before the Abbott government scrapped the carbon tax, energy consultants Pitt & Sherry said. This entry was posted in Events local and tagged emissions, Hunt, Yale. Bookmark the permalink.